Pulling fabrics, finding the perfect crib and chair, selecting the right lighting – these things are essential for a nursery to work. But it’s the little extras that make it feel like home, and the perfect piece of art can make all the difference. Of course you know the wonderland that is Etsy. Unique, handmade treasures, in seemingly endless supply. You can find a piece that will work, aesthetically and financially, you just need to think of what sort of imagery works for you. 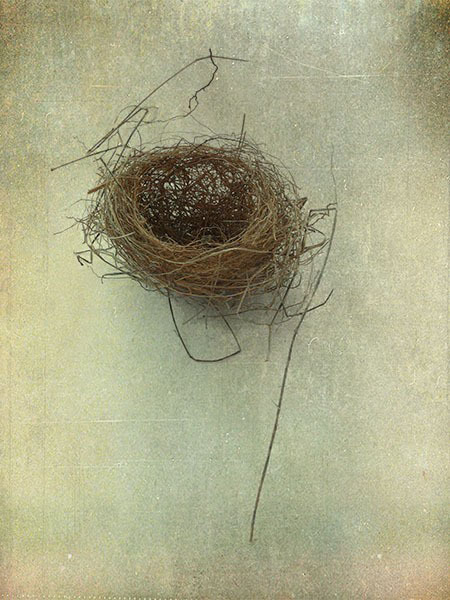 So for example, let’s talk nesting. 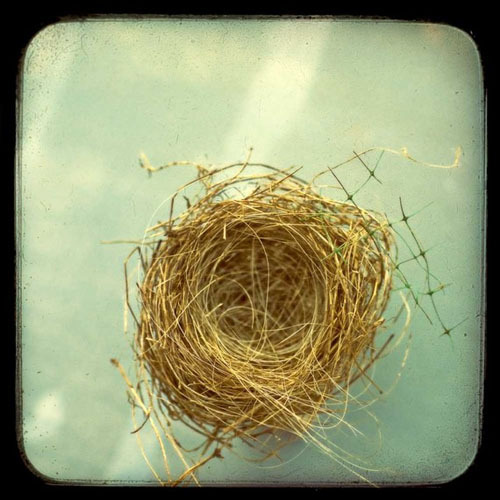 The nest motif is just so perfect for a nursery. 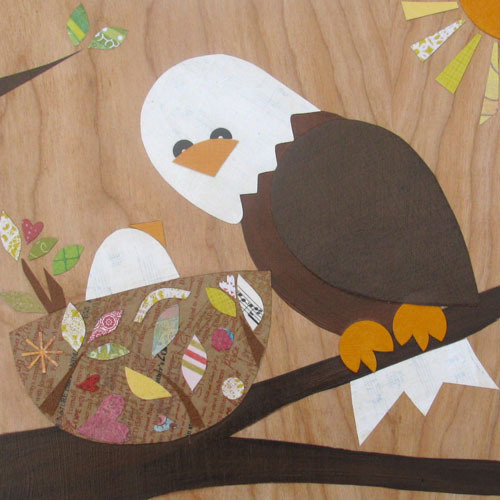 These pieces give nod to nature and conjure the sweetness of babyhood in a way that isn’t, well, babyish. And the media options are great – from photography to pen & ink to acrylic to collage, there really is something for every style of nursery and kids room. And the best part? Such impact, all at prices that don’t break the bank. Don’t believe us? Everything here is less than $100; most are less that $50. You could go crazy with custom framing and still not bust the budget. So sweet, calm and soothing, we love the dreamy feeling these evoke. Really beautiful photography that ethereal and airy would work in so many nursery settings, either alone or styled in a cluster. We love the watercolor, glassy tones in this one, and the dichotomy with the mechanical black frame. The gray-greens in the background would work in so many color stories. 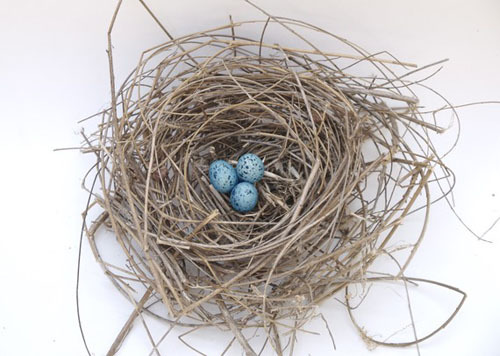 The white setting of this little nest would provide a great contrast on a painted wall, and the pops of blue are fresh and eye-catching. Bold graphics are so fun. These aren’t so out there that they couldn’t be added to a more traditional space. 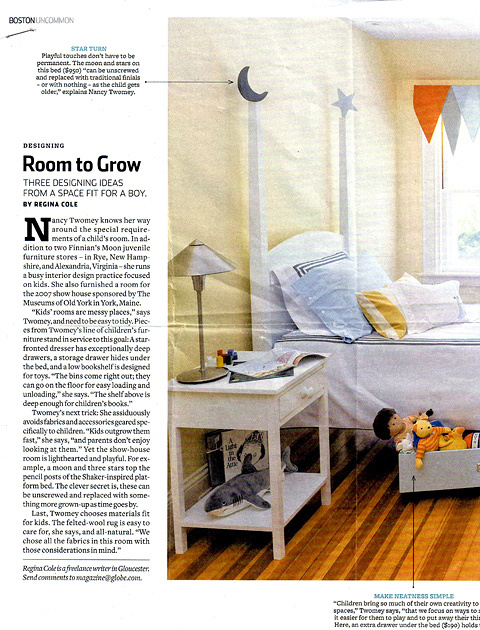 Little pops like this bring just the right amount of whimsy for a kid’s space. 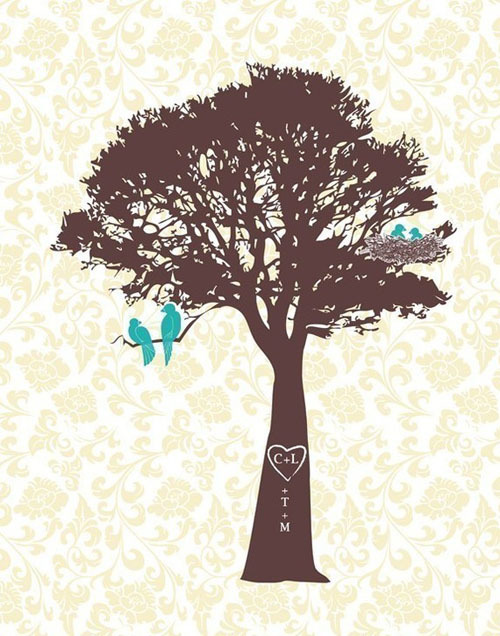 We love how this tree can be customized for your own family…a meaningful, sweet keepsake that could work in the family room, playroom, mudroom, etc. 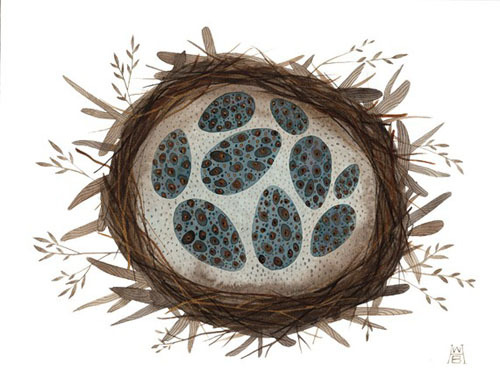 Love this because it’s reminiscent of Charley Harper. More on him in future posts. 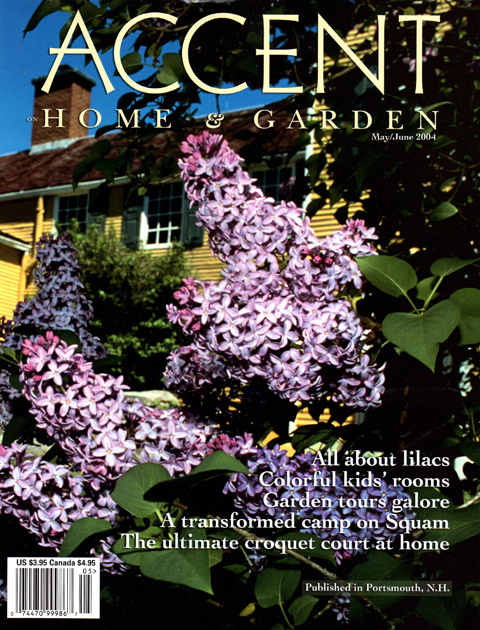 A classic color combination, but one not often thought of for a nursery. Simply add another color and you have a clean, modern palette. They say classical music is great for babies! 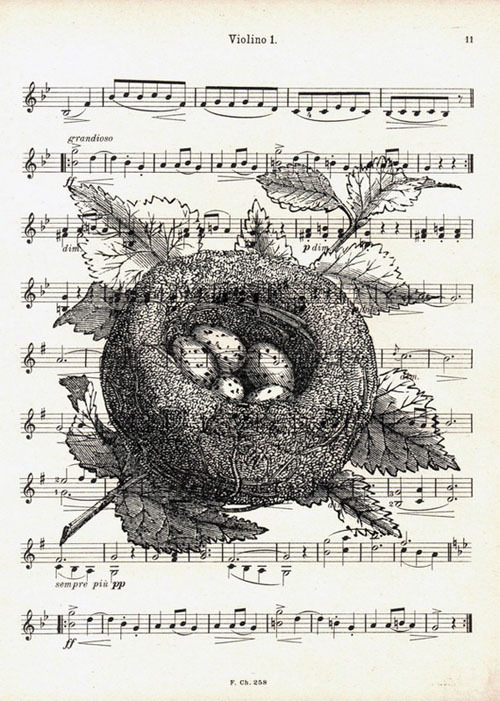 Yeah, yeah, we know they don’t mean sheet music, but we love the juxtaposition of the delicate, intricate ink drawing of the nest atop the structured bars of the music. This could be matted and/or framed to be at home in boys’ or girls’ rooms. 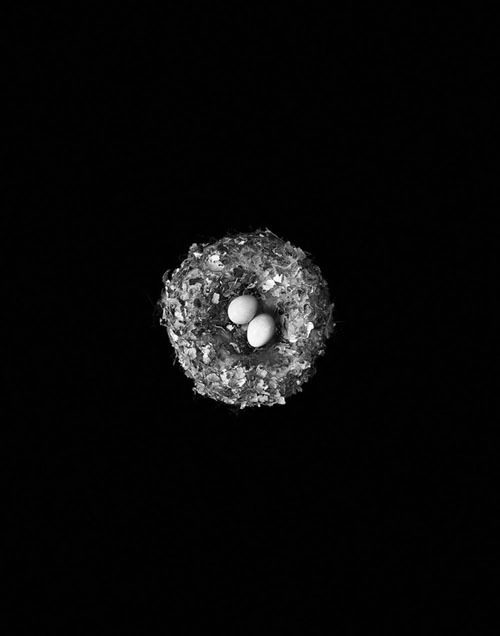 Below is a hummingbird nest…who knew that even their nests were cute? There is something about the lighting in this one that is dramatic yet calming. It would look so cool over a modern crib with white linen bedding, or bedding that had a pop of bright color. Like a bold yellow stripe. So fun. Almost like luxe, nubby fabrics, the super-saturated tones and detailed, weighty strokes of these pieces bring an unexpected richness to the nursery, making it even cozier. 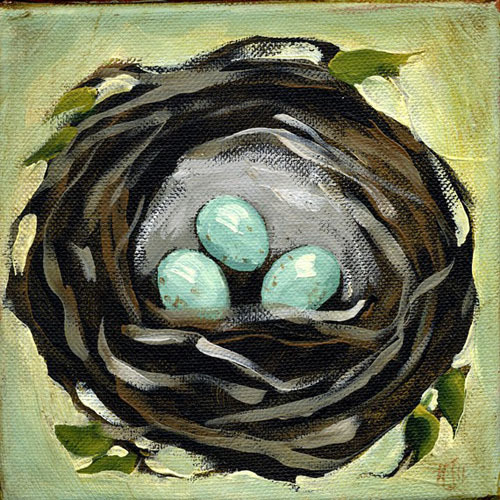 This two-egg nest is acrylic on a canvas stretched around a 1.5in box, so framing isn’t even necessary. We love the unexpected pops of red juxtaposed with the sky blue and warm browns. Robin’s egg blue! Such a classic, vibrant color, we love how it plays with the golden straw. 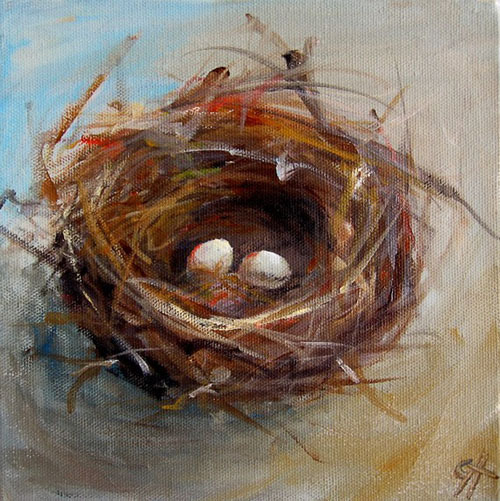 We love the cheeriness of this nest. The strokes of white brighten the fresh, Spring-y color palette, and the leaves reinforce the liveliness. Can’t you just picture it in a baby girl’s room done with a modern twist on traditional patterns like turquoise gingham or yellow ticking? 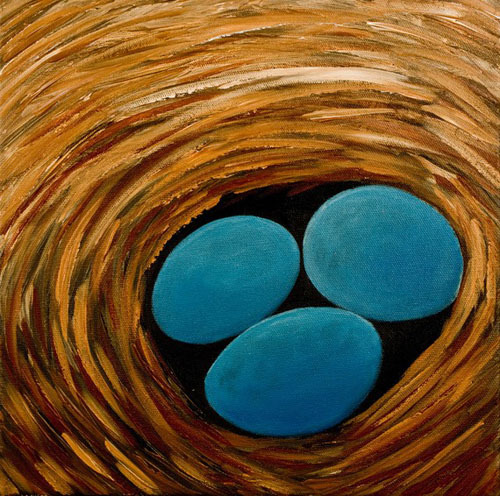 Oh, and the artist can do customs – one, two, or three eggs. Perfect for moms and dads of multiples. These are hip and playful and modern, but they are so not cheesy. 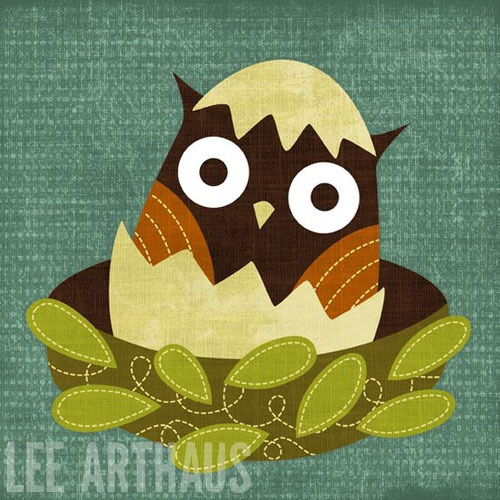 There is just something so happy about this little owl, perched so inquisitively in its nest. Sort of like a wide-eyed infant just up from a nap. Or, you know, wide-awake in the middle of the night. And even though the blue and green tones feel on-trend, the rusty brown and the artist’s style ensure that this guy would be so at home In a retro- or mid-century Modern nursery. 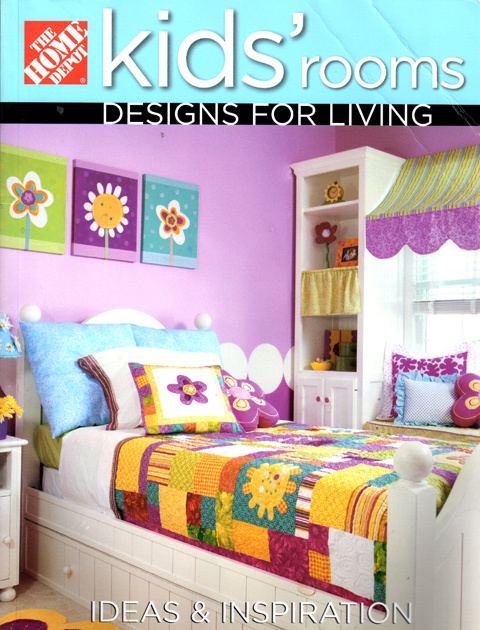 We just ordered this one for a client’s boy-girl twin room. They have an eagle in the neighborhood, so it really resonated with them. Plus the collage just adds so much texture and interest. 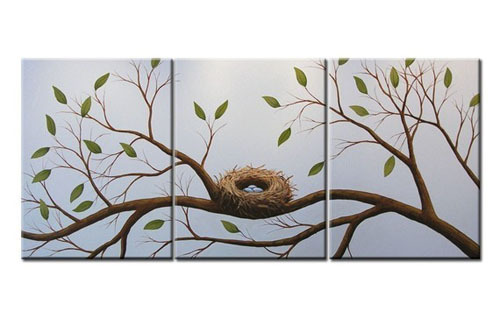 Ok, we lied, this last one is more than $100 – but there are three panels! It reminds us of a children’s book illustration. It seems like the sort of art a baby would just stare at in wonder. And the lighting is so luminous, it would be perfect for a small nursery or one that that doesn’t have many windows.